This week I’m very excited to bring Paul Scheuring back on the show! Paul was originally on episode 101 sharing some awesome stories from our time at the Desert RATS Stage Race this summer. 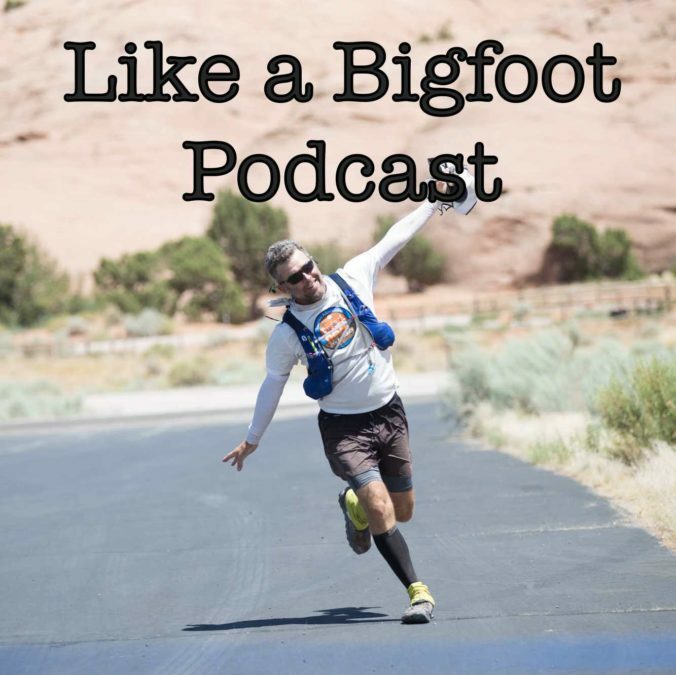 This time he’s talking about his recent adventure running the Quad Dipsea, a race that has 9,200 feet of climbing in 28 miles….which sounds like a BEAST! 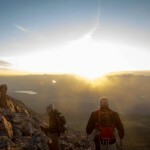 Then we chat a bit about 10 day meditation retreats, the similarities between running and writing (he’s a professional writer who has written a bunch of awesome stuff), and we wrap up by talking about his time taking on the Marathon des Sables through the Sahara. Incredibly fun episode and, honestly, I just enjoyed catching up with an awesome dude! 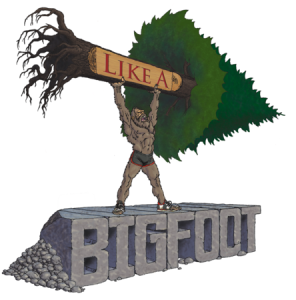 Like a Bigfoot Podcast #124: Chris Cornejo — Lifelong Runner Taking on His First 50k!